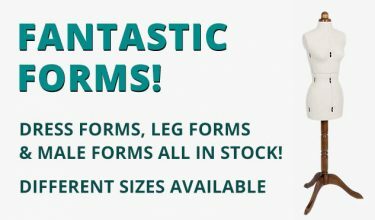 HomeGee's BlogSewing Bee 2016 Flash Sale – 48 HOURS ONLY! 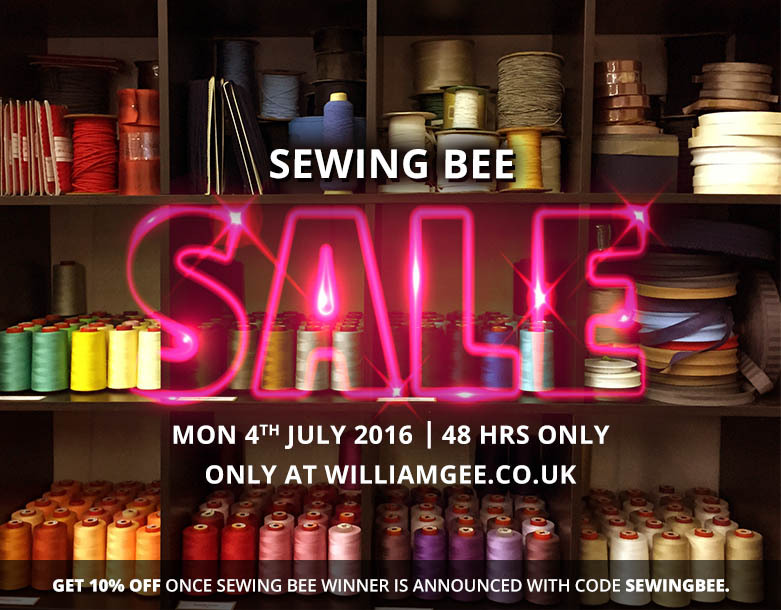 Sewing Bee 2016 Flash Sale – 48 HOURS ONLY! 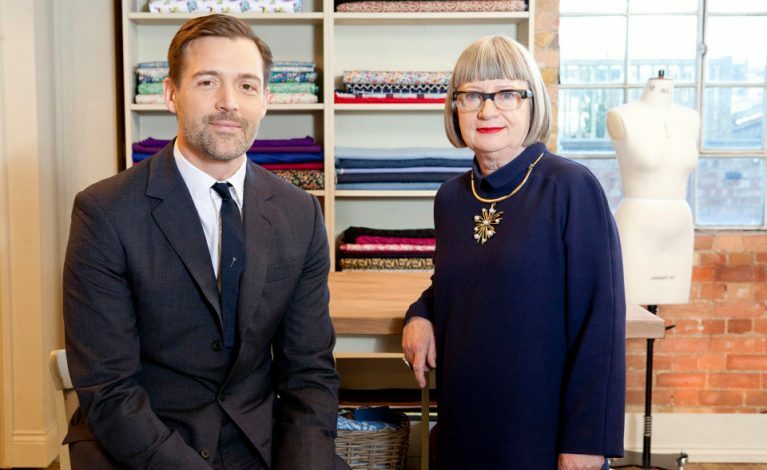 To celebrate the series finale of the Great British Sewing Bee, we are having a FLASH SALE! 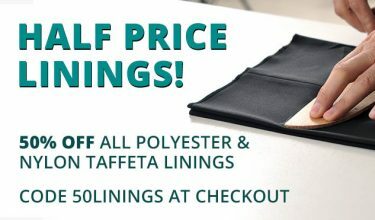 From the moment the Sewing Bee winner is announced, we’ll be reducing our online prices by a further 10%! But hurry, our flash sale is only on for 48 hours! 3. 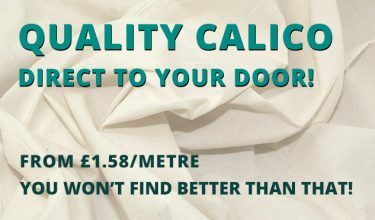 This will remove 10% off your basket! Online only. Expires 11.59pm on Wednesday 6th July 2016. Not to be used in conjunction with any other offer.